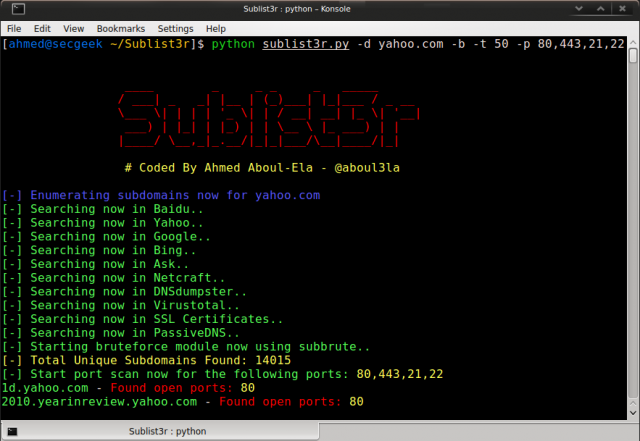 Sublist3r is a Python-based tool designed to enumerate subdomains of websites using OSINT. It helps penetration testers and bug hunters collect and gather subdomains for the domain they are targeting. It also integrates with subbrute for subdomain brute-forcing with word lists. It currently supports Python 2 and Python 3. 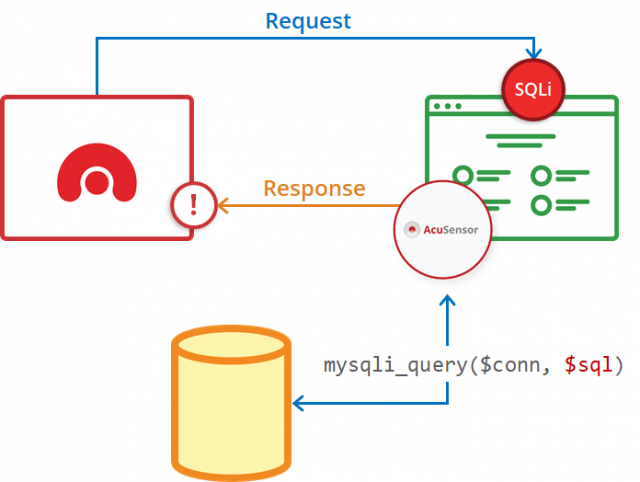 The tool depends on the requests, dnspython, and argparse Python modules. It’s also possible to use Sublist3r as a Python module in your own scripts. 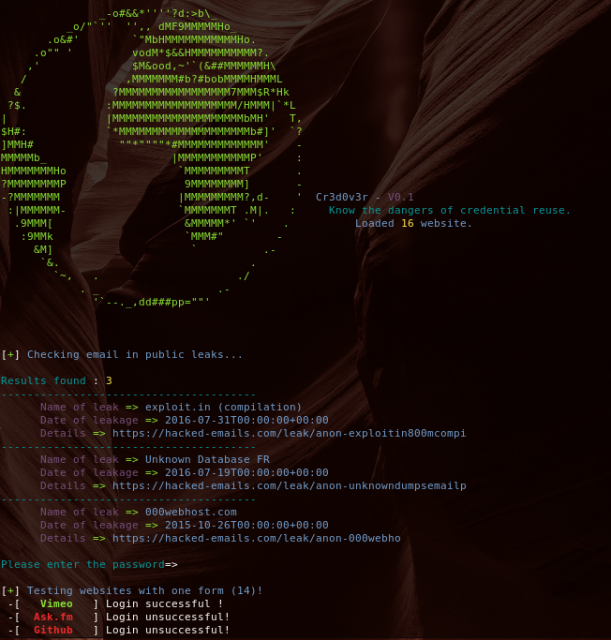 coWPAtty is a C-based tool for running a brute-force dictionary attack against WPA-PSK and audit pre-shared WPA keys. 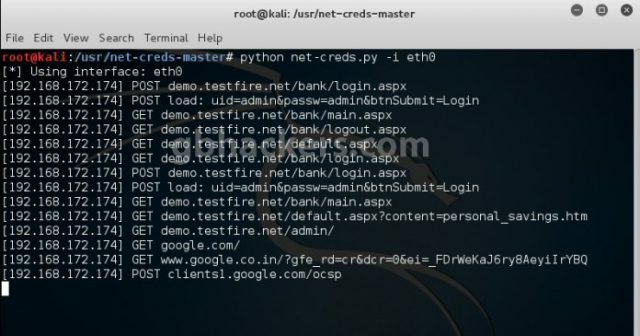 If you are auditing WPA-PSK networks, you can use this tool to identify weak passphrases that were used to generate the PMK. Supply a libpcap capture file that includes the 4-way handshake, a dictionary file of passphrases to guess with, and the SSID for the network. 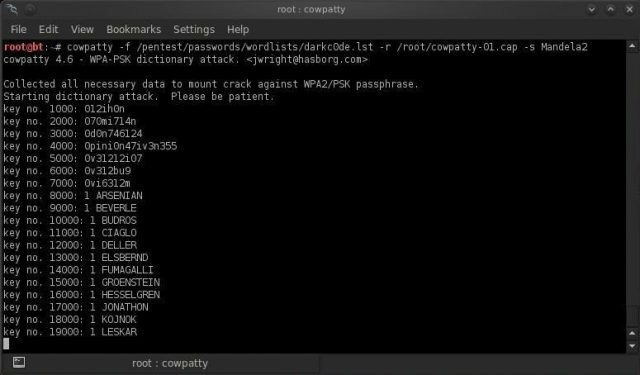 coWPAtty is the implementation of an offline dictionary attack against WPA/WPA2 networks using PSK-based authentication (e.g. WPA-Personal). Many enterprise networks deploy PSK-based authentication mechanisms for WPA/WPA2 since it is much easier than establishing the necessary RADIUS, supplicant and certificate authority architecture needed for WPA-Enterprise authentication. coWPAtty can implement an accelerated attack if a precomputed PMK file is available for the SSID that is being assessed. This tool can also accept dictionary words from STDIN, allowing us to utilize a tool such as John the Ripper to create lots of word permutations from a dictionary file. In the default configuration of John the Ripper, common permutations of dictionary words will be sent as potential passwords to coWPAtty. Search for public leaks for the email and if it any, it returns with all available details about the leak (Using hacked-emails site API). Then you give it this email’s old or leaked password then it checks this credentials against 16 websites (ex: facebook, twitter, google…) and notifies of any successful logins. So how would this Credential Reuse Attack Tool work? You check a targeted email with this tool. The tool finds the email address involved in a leak so you open the leakage link. You get the leaked password after searching the leak details. You return to the tool and enter the password to check if there’s any website the user uses the same password in it.